New regulations designed to ban asbestos will go into effect by the end of this year, however an analysis of the final rules introduced Wednesday reveals they have been watered down from what the federal government originally proposed. New regulations designed to ban asbestos will go into effect by the end of this year — but an analysis of the final rules introduced Wednesday reveals they have been watered down from what the federal government originally proposed. The final regulations include new exemptions to allow the military, nuclear facilities and chlor-alkali plants to continue using the hazardous substance for several years. Kathleen Ruff, who has campaigned against asbestos, is particularly concerned about clauses in the final regulations that would allow companies to sift through years worth of asbestos mining waste to look for magnesium. "They seem to have, if anything, weakened their proposed regulations and succumbed to lobbying by vested interests," the activist said. "I would give them huge credit for finally moving to ban asbestos ... But I'm troubled by the fact that there are these weaknesses and gaps and, if anything, they seem to have gotten worse." 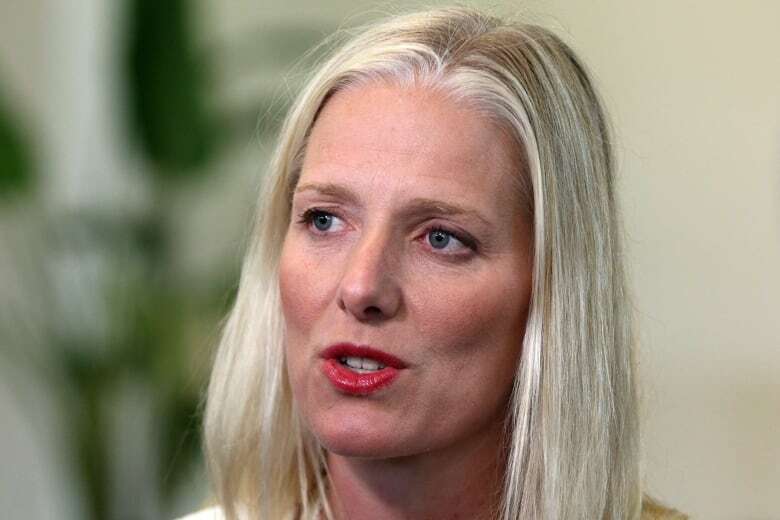 Environment Minister Catherine McKenna downplayed the potential impact of the new exemptions. "None of these exemptions will impact on human health — that is our top priority. In certain cases, there were technical reasons...for military facilities you needed to have exemptions, but these are time limited," McKenna told reporters Thursday. "There needs to be reporting on these exemptions and, as I say, our top priority is the health of Canadians." McKenna said government is keeping the promise it made in 2016, and said the new regulations to ban asbestos and products containing asbestos will be effective at the end of this year. "These regulations ban the import, the sale, the use and the export of asbestos and products containing asbestos in Canada, as well as the manufacture of products containing asbestos," McKenna said. The regulations designed to ban asbestos — including its manufacture, sale, use and export — come nearly two and half years after Prime Minister Justin Trudeau told a building trades union policy conference that his government would move to ban the cancer-causing substance. "We know that its impact on workers far outweighs any benefits that it might provide," Trudeau said at the time. In its regulations, the government estimates that asbestos exposure was responsible for approximately 1,900 lung cancer cases in 2011 and 430 cases of mesothelioma — a cancer that affects a layer of tissue that covers many internal organs. The government said it can be found in a wide variety of products including cement and plaster products, industrial furnaces and heating systems, building insulation, floor and ceiling tiles, house siding, textiles, automotive brake pads and vehicle transmission components such as clutches. The regulations will prohibit the import, sale and use of processed asbestos fibres, and the manufacture, import, sale and use of products containing processed asbestos fibres. However, the regulations won't prohibit mining activities and they won't apply to structures or products that already contain asbestos. Between the time the proposed regulations were made public in January, and the time the final regulations were published Wednesday, the government also decided to add new exemptions. The chlor-alkali industry, which uses asbestos in the equipment that produces products like chlorine, was originally going to have to phase out its use by 2025. It will now have until the end of 2029. Canada's military and nuclear facilities will be able to buy, import and use products containing asbestos to service their equipment until the end of 2022 "if no technically or economically feasible asbestos-free alternative is available." The military also gets an "ongoing exclusion" to buy, import and use military equipment serviced with a product containing asbestos while it was outside Canada. Re-using "asbestos in existing road infrastructure into new road infrastructure or in asbestos mining site restoration" is also granted an exclusion in the final regulations with no end date. The regulations also allow for permits to use asbestos or products including asbestos where they "are required to protect the environment or human health where there is no technically or economically feasible alternative available." Permits will last for one year and there are reporting requirements. The final regulations also add exceptions when it comes to exporting asbestos. For example, asbestos in personal or household effects intended for personal use will be allowed, as will asbestos contained in military equipment, asbestos contained in a product used prior to the amendments coming into force, and asbestos in raw material exported to manufacture a product that is not a consumer product. 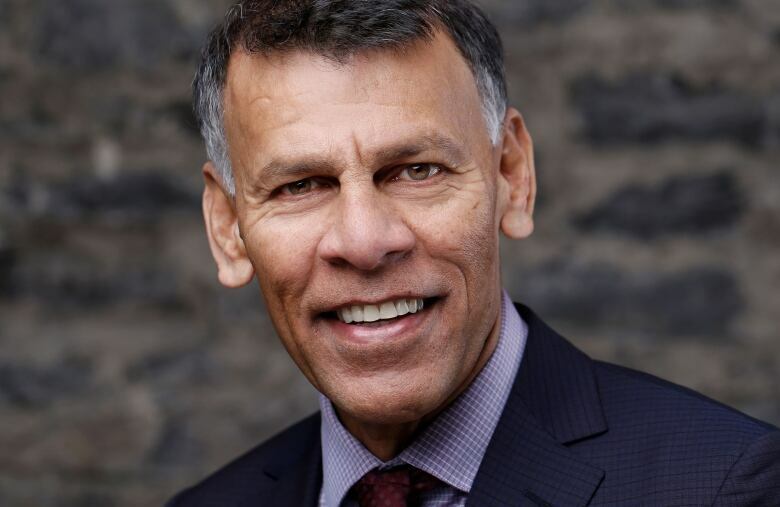 Despite the exceptions that have been added, one of the people praising the new rules Wednesday was Hassan Yussuff, president of the Canadian Labour Congress and one of those who has been exposed to asbestos. "We're extremely happy that it meets our expectations in terms of what we wanted to see in the regulations. 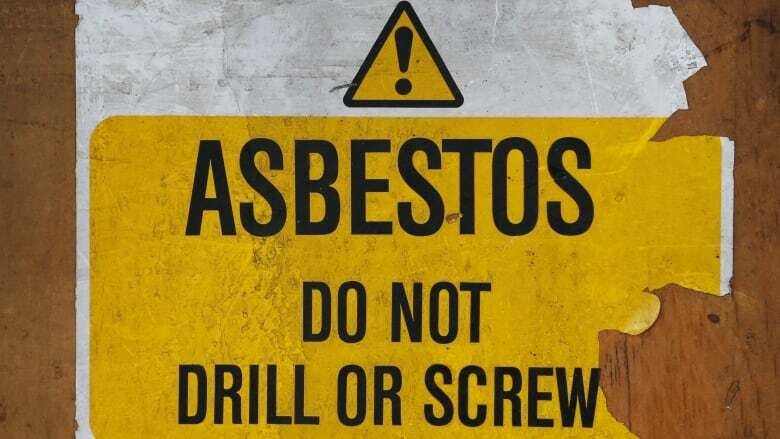 Of course the roll out, the education, the publicity that is going to come from this I think will make a lot of people happy — especially families who have lost their loved ones over the last many decades in this country to asbestos." 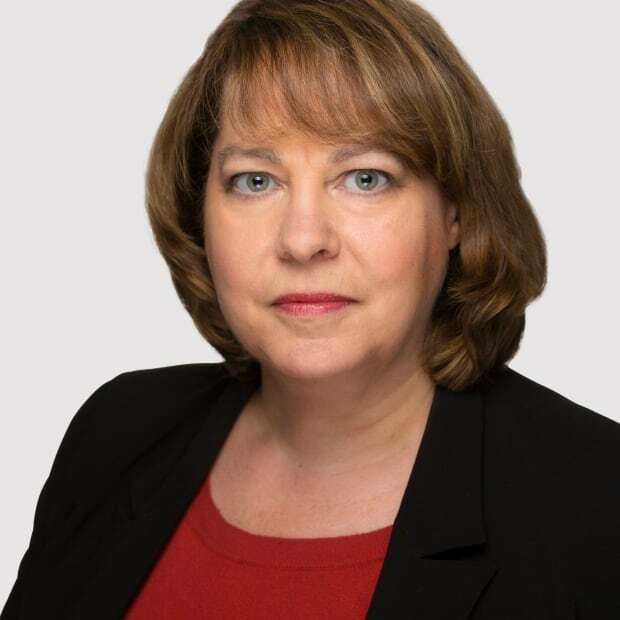 However, NDP MP Sheri Benson said the exemptions in the final regulations represent "a watered-down version" of what the Liberals had promised. She said experts have warned that exemptions from the ban will increase the risk of cancer and other lung diseases. "The prime minister must keep his promise and implement a comprehensive and complete ban on asbestos immediately," Benson said in a statement after raising the issue in question period Thursday. "Exposure to asbestos is the leading cause of occupational death in Canada. We cannot stand idly by while Canadian workers and their families continue to be exposed to asbestos."